I am very excited to be kicking off this year’s RAFA Flute Fair with a recital of some of my favorite pieces from the flute repertoire. I will be playing works by Wolfgang Amadeus Mozart, Franz Doppler, Pierre Sancan, and Joachim Andersen. I am particularly excited to perform the Andersen Concertstucke Op. 3! 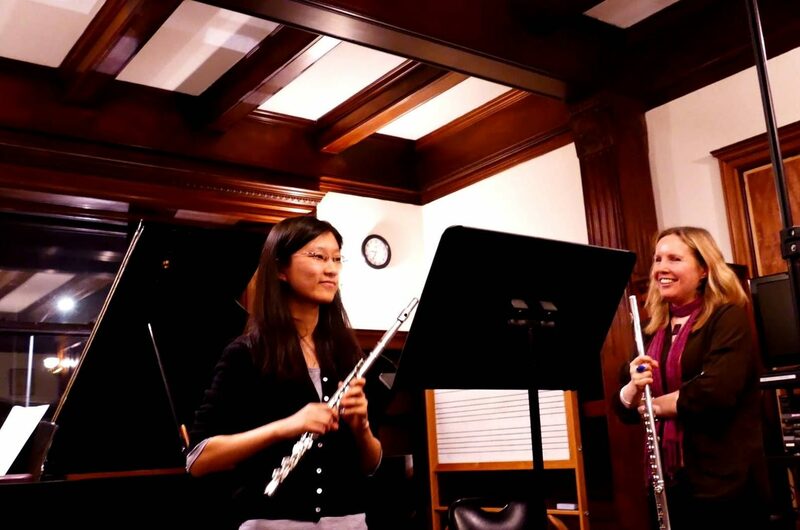 Most flute players know of Andersen because of the extensive volumes of flute etudes that he wrote and that we are all required to learn at some point during our studies on this instrument. This piece is not often played or recorded, something I hope changes in the future. It is a mini one-movement concerto that demonstrates the wide range of expression and virtuosity that the flute can achieve. I hope you all will come and enjoy this wonderful music with me! 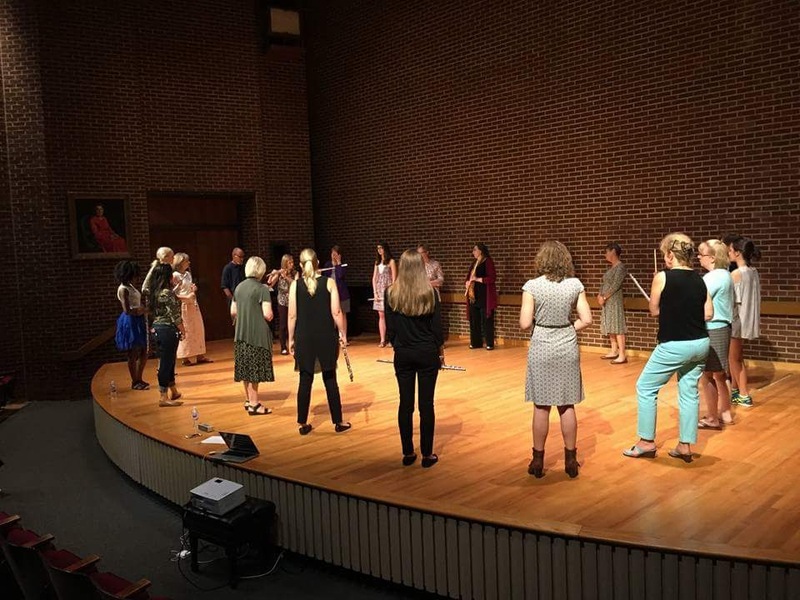 After the first interactive part of the class, we’ll listen to two performers in a regular masterclass setting, but will see what we can apply from the first part of the class as we explore specific pieces. 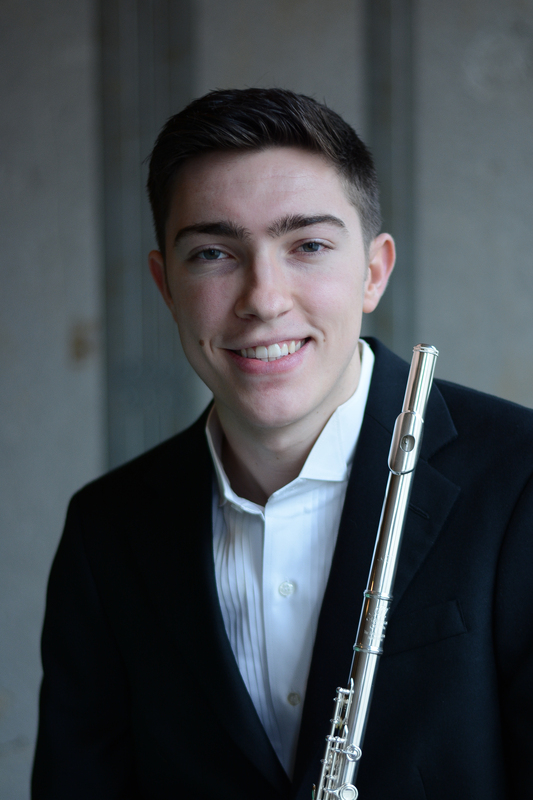 Hear some of the flute world’s rising stars! Up to 3 finalists chosen from the November 10 semi-final round compete for prize money and an opportunity to present at a 2018-2019 RAFA event. All are welcome to sit in on this final round of the competition. Our 2017 semi-finalists are Krisztina Der, Jeiran Hasan, Megan Makeever, Amelia Moore, Xin Peng, Philip Snyder. Our alternates are Hyunsu Yoon and Emma McCulloch. 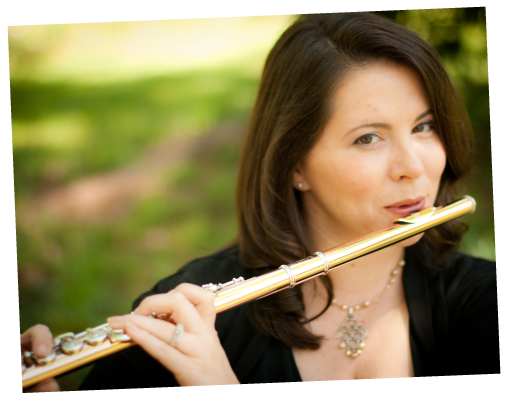 The RAFA Flute Fair 2017 featuring guest artist Lorna McGhee is on Saturday, November 11 from 8:30 am to 5:15 pm at Highland United Methodist Church. This event is free for RAFA members. This appearance of Altus Artist Lorna McGhee has been made possible, in part through an Educational Grant from Altus Flutes. 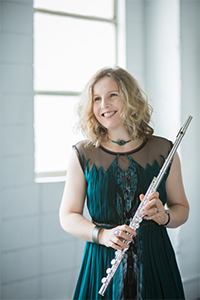 Lorna McGhee performs exclusively on Altus Flutes.